Charles Malden, a.k.a. 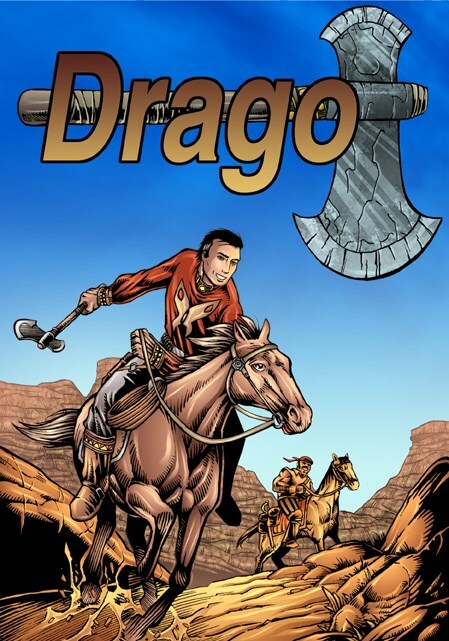 Drago, is a descendent of Captain Drago and Dragut. In 1587, a Drago fought the Croatoan alongside Viking at Roanoke. In 1750, another ancestor fought in the Franco-Indian wars and later took part in the American Revolution. A Drago daughter married a Malden whose son was killed by the Klan in Louisiana after the Civil War. His grand-son, Joseph, Drago's uncle, died at the Alamo. After his death, like him, Charles Malden was initiated by Indian shaman Kee-Oh-Kuk, one of the Immortal Twelve. Kee-Oh-Kuk lived inside the Cursed Mesa, near one of Oxian's Arches. The shaman taught Charles Malden to become a crime-fighter. 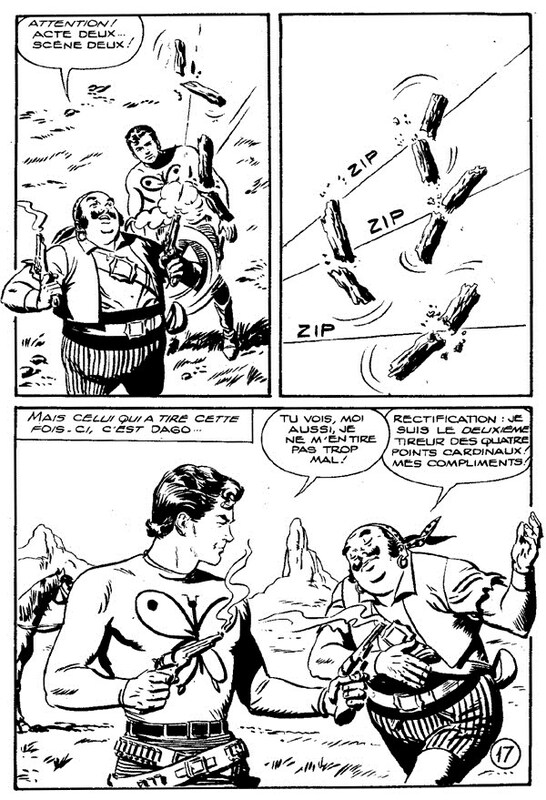 While Charles posed as a harmless, effeminate man, Drago, with the help of exiled French sailor Tartarin, fought the Mexicans of the Black Duke and his henchman El Chulo. 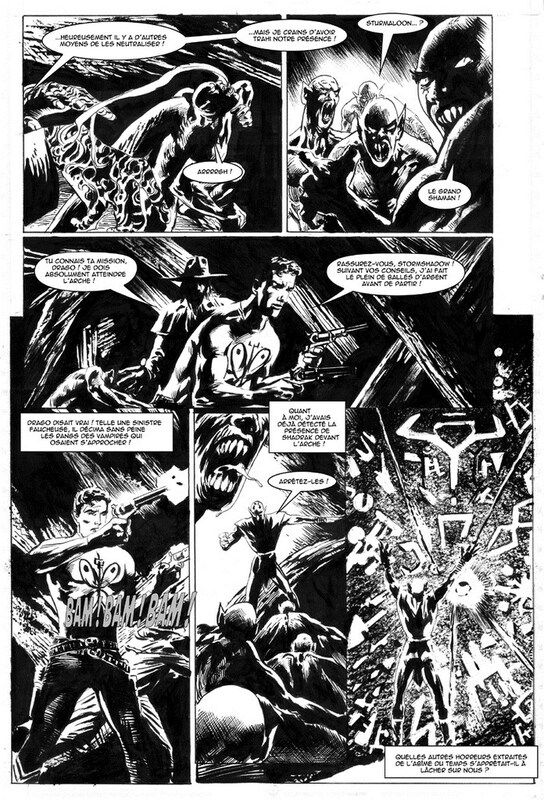 Eventually the Duke managed to trap Drago and killed Kee-oh-Kuk, but Drago escaped thanks to Stormshadow's intervention. 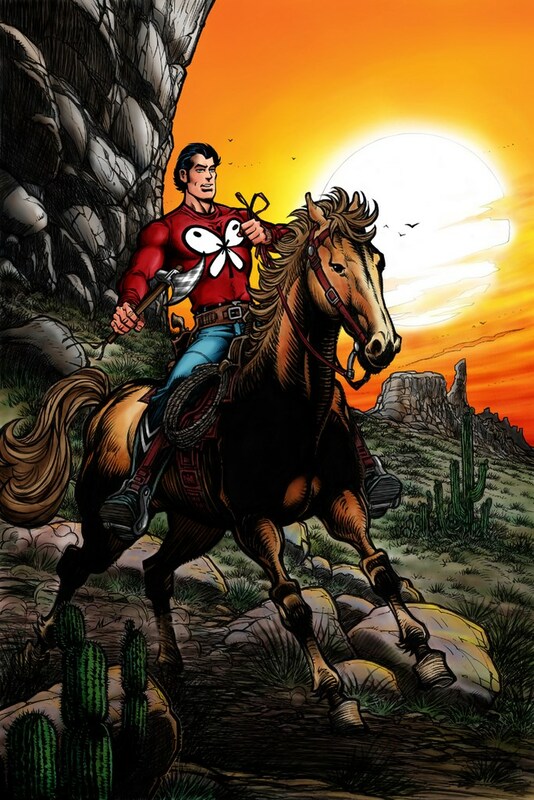 Dragon has since teamed up again with Stormshadow and the Mexican crimefighter the Sparrowhawk to form a team called The Frontiersmen.